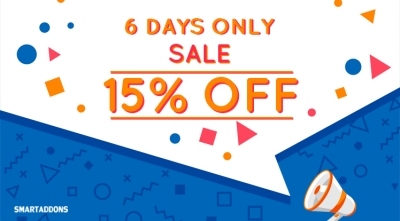 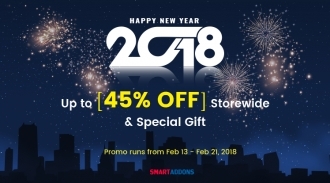 For celebrating the Hung Kings Commemoration Day, the Vietnam Reunification Day and International Labor Day, SmartAddons would like to offer a big discount of 40% OFF on all purchases at SmartAddons store including single purchase and Joomla memberships. 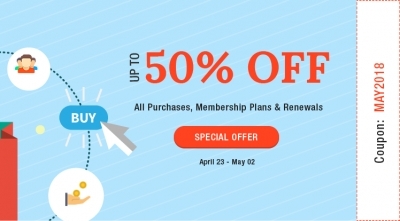 Of course, the discount is applied to SA membership renewals as well. 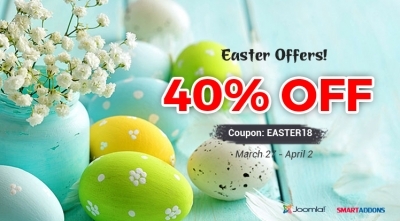 The special offer starts from now to May 2nd. 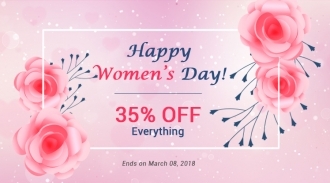 So don't miss out! 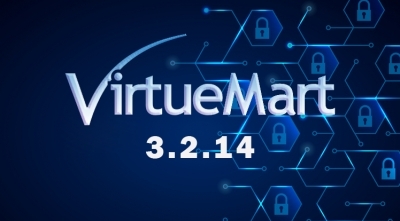 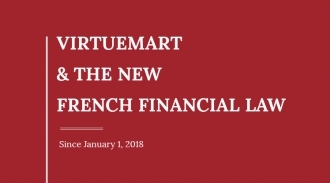 VirtueMart 3.2.14 has been released to fix a serious XSS vulnerability that related to the administration area only. 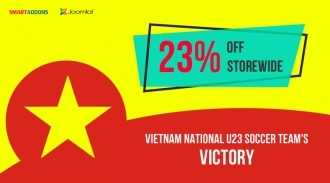 Therefore, most shops are not affected. 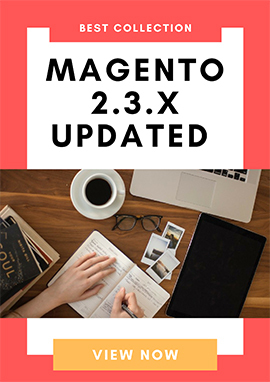 If you are running a multi-vendor store or avoiding the risk of using this leak, you should update as soon as possible. 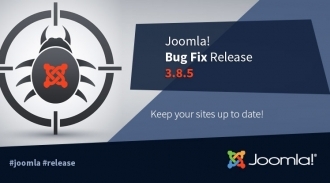 Joomla 3.8.6 is released to address a low priority security vulnerability. 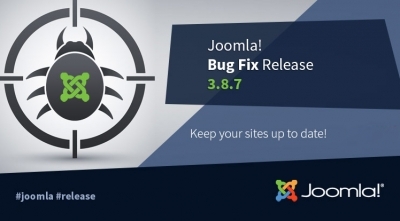 This latest Joomla version 3.8.6 also includes over 60 bug fixes and improvements. 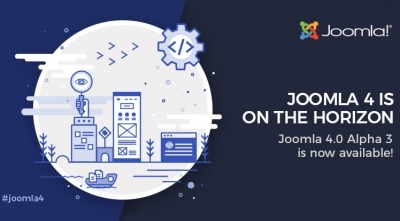 Joomla 3.8.5 is released to fix regressions that reported after the release of Joomla 3.8.4 including the revert of routing changes applied in Joomla 3.8.4 (learn more on GitHub) and broken syntax highlighting in the CodeMirror editor. 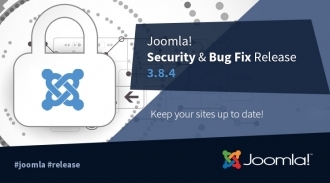 Joomla 3.8.4 is available with four security vulnerabilities addressed and over 100 bug fixes and improvements included. 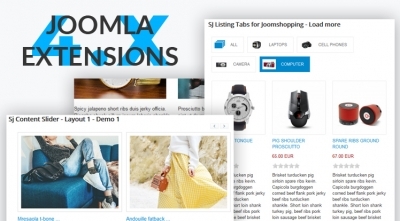 You can update this latest Joomla release 3.8.4 now!